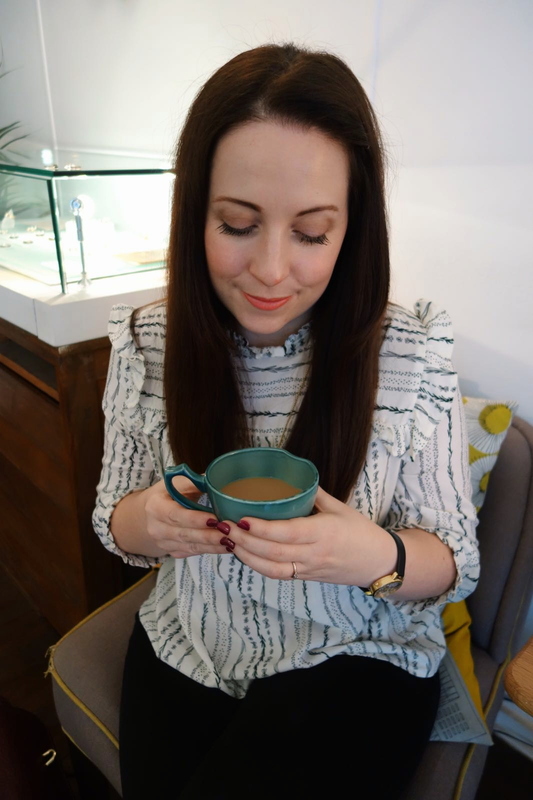 If you missed last Sunday’s #lbloggers chat over on Twitter, where were you? You missed a corker! Hosted by Kerry, of Kerralina, last week’s theme was simply ‘recognition’. 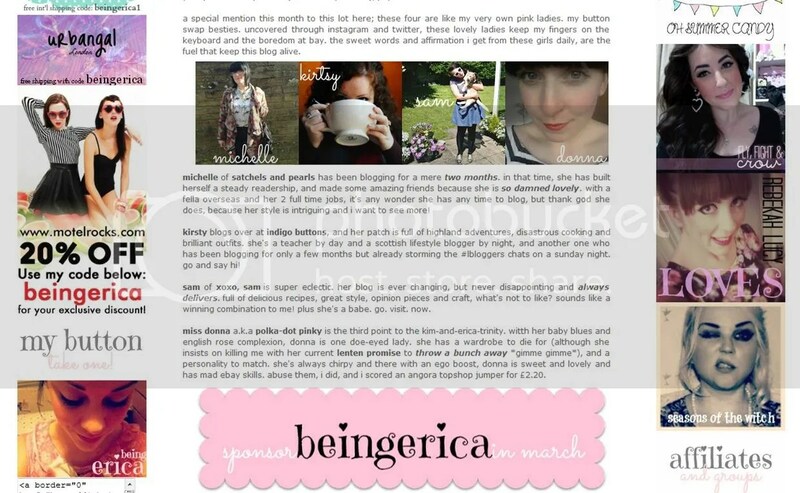 To get the ball rolling, #lbloggers were asked to tweet a link to a blog deserving more recognition. Simple, right? Yes. Effective? Totally. Within the hour, I’d visited over thirty blogs and found some blogs I genuinely loved. Which got me thinking about the first time I discovered the blogs that I read daily and the posts that caught my attention, grabbed it by the lapels and screamed, “Oi, you! Get following! Now!” With the theme of recognition, I thought I’d share the blogs I now read daily and the posts which I loved. Maybe it was fate, maybe it was just good timing, but the first post I discovered on Kim’s blog was a teacher themed ‘What I Wore Today’. Maybe it was Kim’s fringe that made me think we were a little alike, or maybe it was a combination of her excellent taste in music (Blood Red Shoes, The Jam, need I say more? ), her job as a year 3 teacher (me too!) or her kookai fashion sense. I don’t know, but I’ve been hooked since day one. What will you love about Kim’s blog? Kim mixes her daily life, love of crafting, home improvement, teaching job and outfits of the day into a concoction which is riveting. I have genuinely loved getting to know Kim through her ‘A to Z of me’ posts and laughing at her antics, including going for petrol dressed as an Indian for World Book Day. Recently, I was lucky enough to guest post for Kim about the 3 Things I Can’t Live Without. If you missed it, you can catch it here. Always current, always interesting, always fun. That’s what Being Erica is all about! 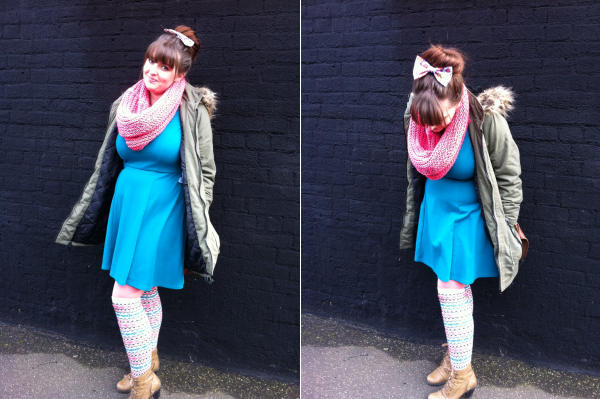 Erica hails from down south and is cuteness wrapped up in 60s eyeliner, a bangin’ fringe and quirky prints. Whether it’s travel, food, lifestyle, fashion, beauty… Erica is always writing. So much so, can I remember the first post to really grab me? No, because there are so many! So, I thought I’d share my favourite post… Sidebar Hangs. Is it just because I get a mention? Maybe. It did make my day, but no. I chose this post because it shows how supportive Erica is within the blogging community and just how lovely her writing is. Good check it out! What will you love about Erica’s blog? Everything. 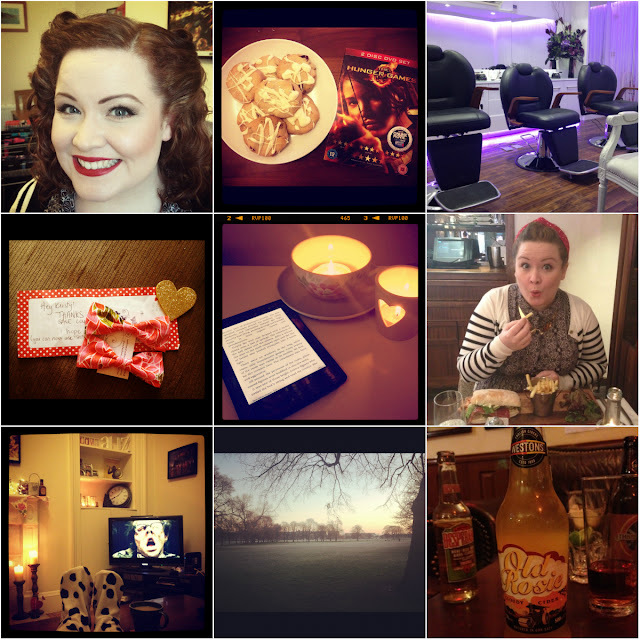 Like me, Yorkshire lass Michelle is new to the blogging scene and has been writing since January. In that time, she has really made her mark on my daily reads. I’m instantly hooked by her motto, ‘Written with a belief that every word should be cherished’. The first post I ever read was Being in a LDR. I was hooked. Michelle is getting married soon, to her partner who lives in Munich! I’m looking forward to reading her wedding blog posts, I say that in anticipation. 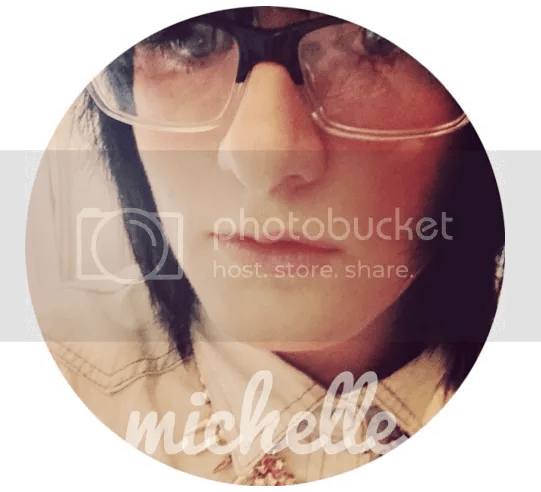 What will you like about Michelle’s blog? Variety. Michelle posts about all aspects of her daily life. Scottish and twee, English teacher Kirsty is frank and honest when she writes. You can see why she’s an English teacher, her blogs are so well written. Posting about the wonderful city of Edinburgh, Fat Mondays or the A-Z of Me… I’m always guaranteed an interesting and juicy read. What will you like about Kirsty’s blog? Her personality shines through with every word. If you’re free, why not join in the #lbloggers chat on Twitter?